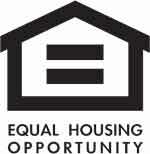 Great spaces for everyone! 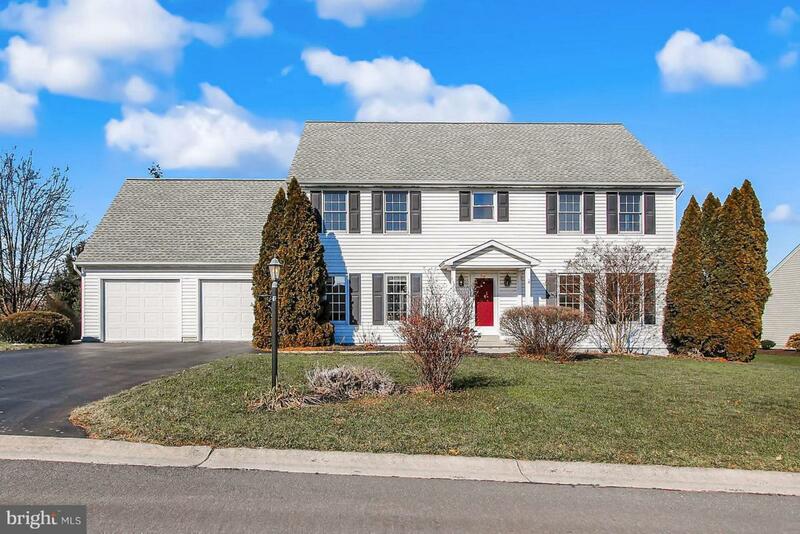 4 Bedrooms, 2.5 Baths, 3,518 SF, 2-Story home in nice condition located in Twin Lakes West just a few miles west of Gettysburg Borough. 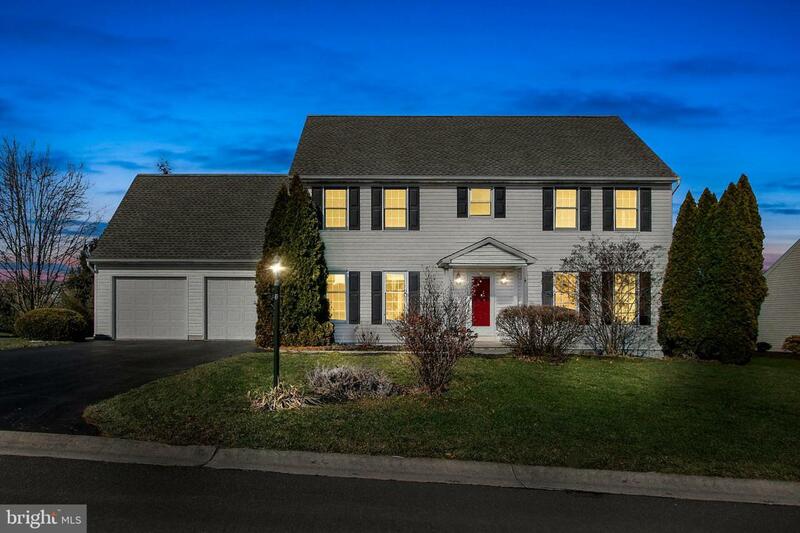 This home features a 2-Car/2 Door Garage, 2,718 SF finished spaces above grade and 800 SF finished spaces below grade. 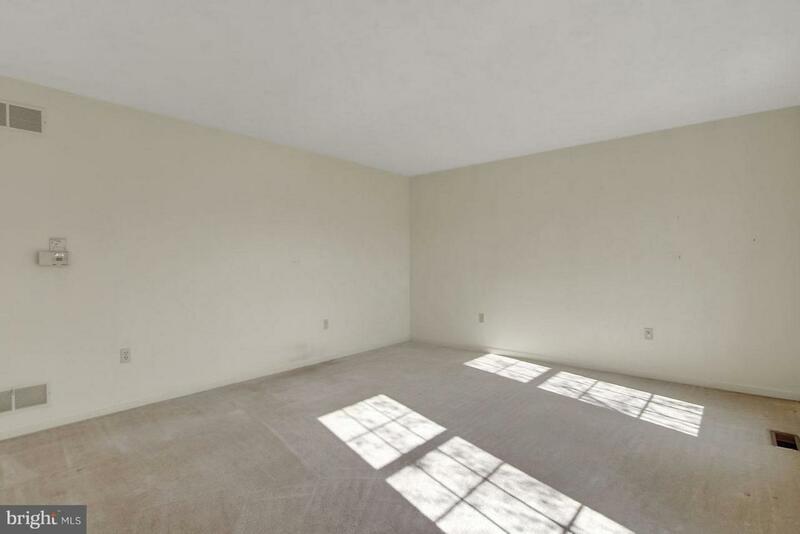 Lower level Game/Recreation Room has above grade windows that provide lots of light. 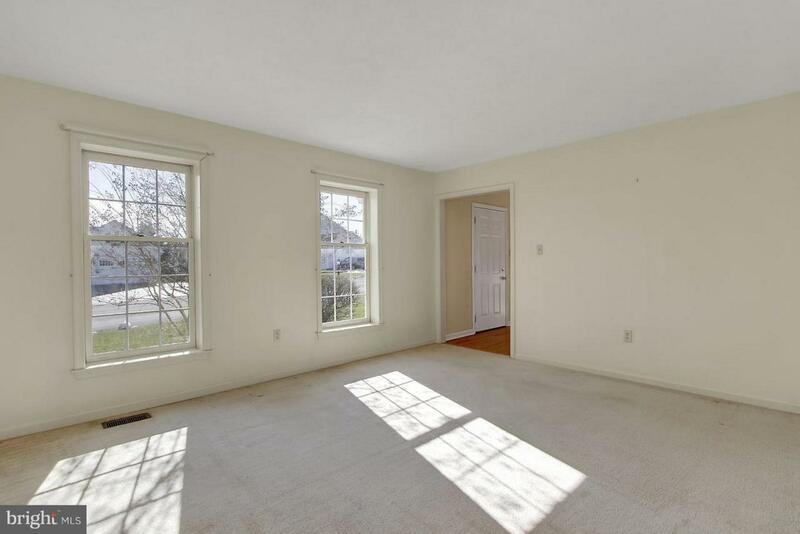 Spacious rooms throughout this home! 20 x 13 Kitchen contains lots of cabinets & a bay window, 14 x 13 Dining Room with wood floors, 15 x 14 Living Room, 20 x 13 FamilyRoom with a gas fireplace, built-ins and access to rear Trex deck and rear yard containing mature landscaping, 2nd Floor 15 x 14 Master Bedroom with walk-in closet and Master Bath, 23 x 12 Bonus Room/Office above the Garage, 14 x 12 Bedroom #2, 12x12 Bedroom #3 with wood floor, 12 x 11 Bedroom #4, 8x8 Full bath in Hallway along with a linen closet. Roof was replaced in 2007, Water Heater in 2014 and HVAC in 2017. Laundry/Storage Room in Lower Level is 15 x 13 with a dehumidifier, water filter and sump pump with battery backup. Home also has a radon system installed. Power washing is scheduled for the siding and deck once weather permits. Come See!